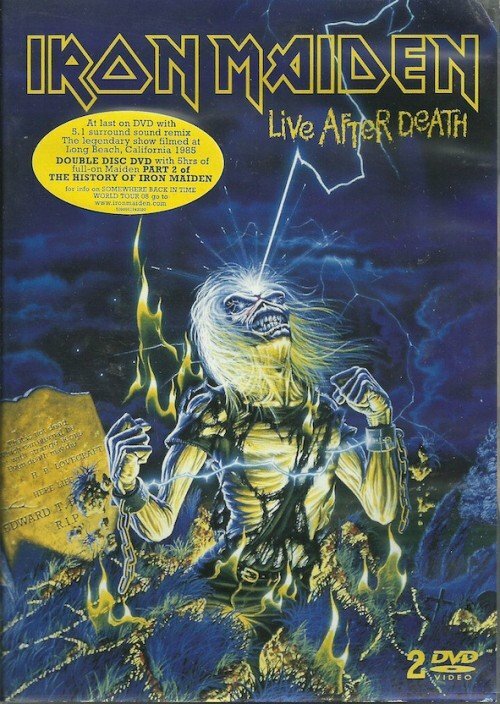 Continuation of "The History of Iron Maiden" documentary series, which began with The History of Iron Maiden – Part 1: The Early Days. 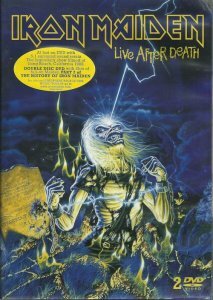 Band members, crew, friends and associates talk about the period in the band's career which saw the writing, recording and release of the Powerslave album, the following World Slavery Tour and the recording of the Live After Death album. Shot during Maiden's historic tour of Poland and other parts to the Eastern Bloc in 1984 featuring interviews, live and offstage footage capturing the atmosphere of this remarkable journey behind the Wall at the height of the Cold War. Highlights from the band's set supporting Queen on the first day of the first Rock in Rio in front of 350,000 people. Interview and live performance. Caught by a film crew in 1983 at the Alamo and sound checking their show in San Antonio. 05. Artwork Gallery, Tour Programme, Tour dates and photo gallery. 06. Promotional clips for "Aces High" and "2 Minutes to Midnight."